MS Printing Solutions, a Dover company, was the first company to market a single-pass printer and has demonstrated leadership in this category. MS has installed 15 Lario machines worldwide, with the first installation in 2012. Italy-based Miroglio Group has three Lario machines. The printer has recorded print speeds of 72.6 m/min and is capable of printing 80, 000 meters per day. 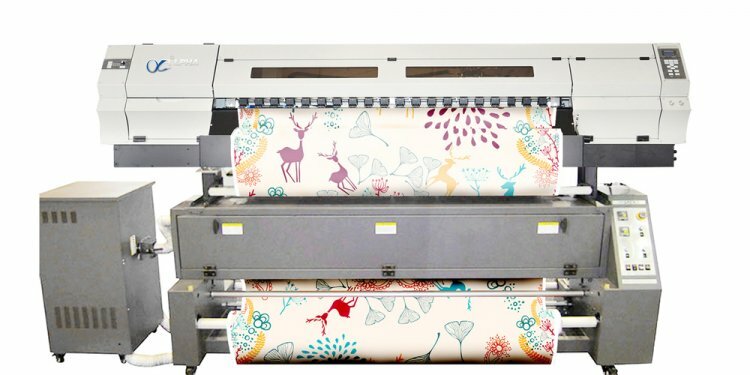 The Lario printing sublimation paper can be printed at speeds in excess of 100 m/min.